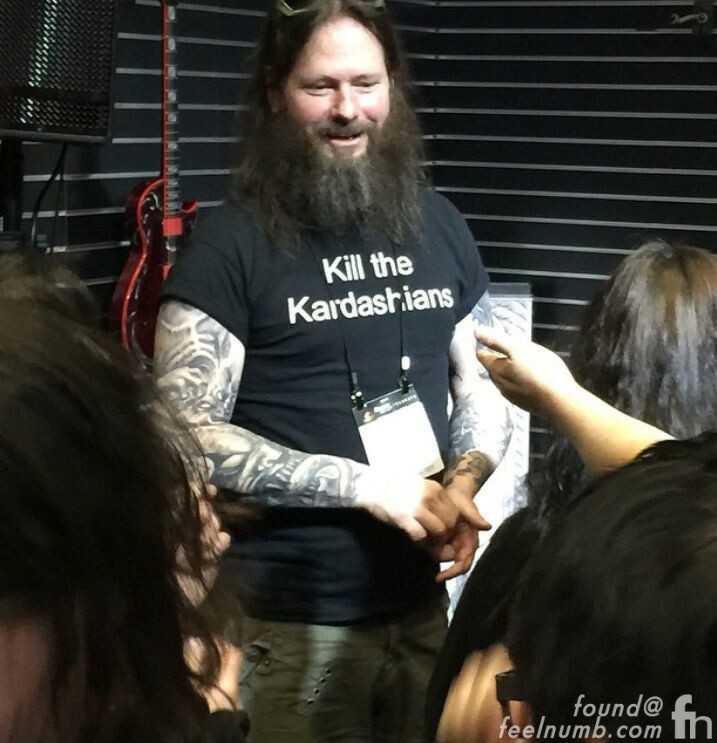 Check out Kendall Jenner on-stage looking all grungy and cool sporting a Slayer shirt while rehearsing for the MuchMusic Video Awards in Toronto, Canada on June 15, 2014. 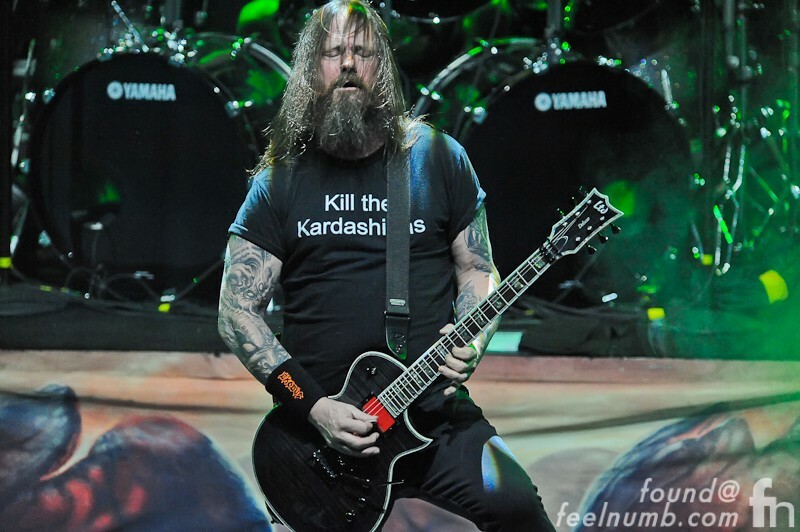 Although Kendall is techincally not a Kardashian, Slayer guitarist Gary Holt responded by wearing this rather harsh, yet funny “Kill The Kardashians” shirt on-stage with his other band Exodus on November 18, 2014 in Austin, Texas. Looks like Holt keeps the shirt in rotation while Jenner most likely retired her shirt. Chalk a win up for Slayer. Oh by the way, Kendall tweeted that she doesn’t get how people can listen to Heavy Metal anyway. 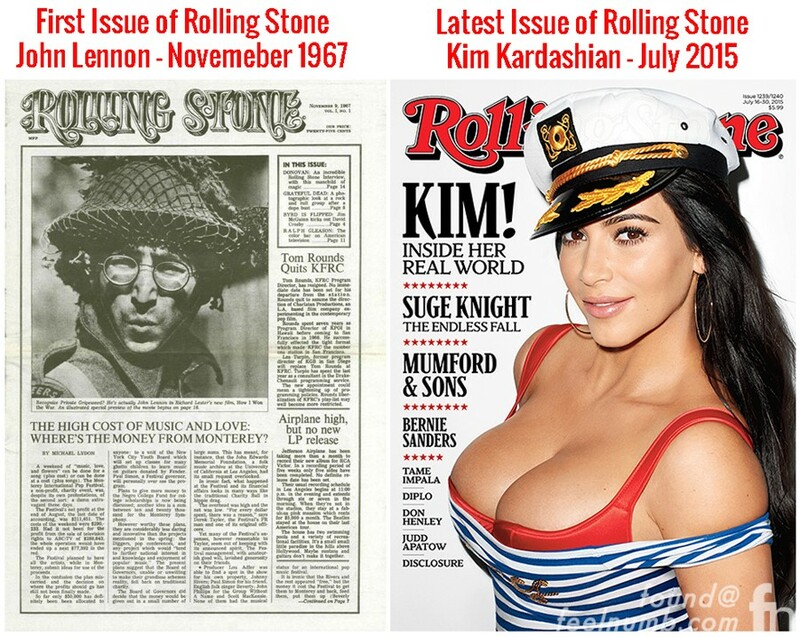 I wonder how Holt feels about Kendall’s sister Kim Kardashian gracing the cover of Rolling Stone Magazine. What Does "Annie Are You OK?" From Michael Jackson's "Smooth Criminal" Mean??? George Harrison & John Lennon's Versions of The Beatles "Get Back"